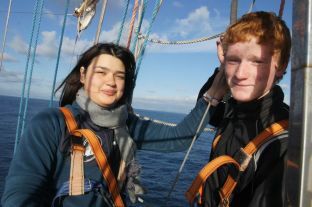 Youth from Poland and Russia catch the wind in sails. 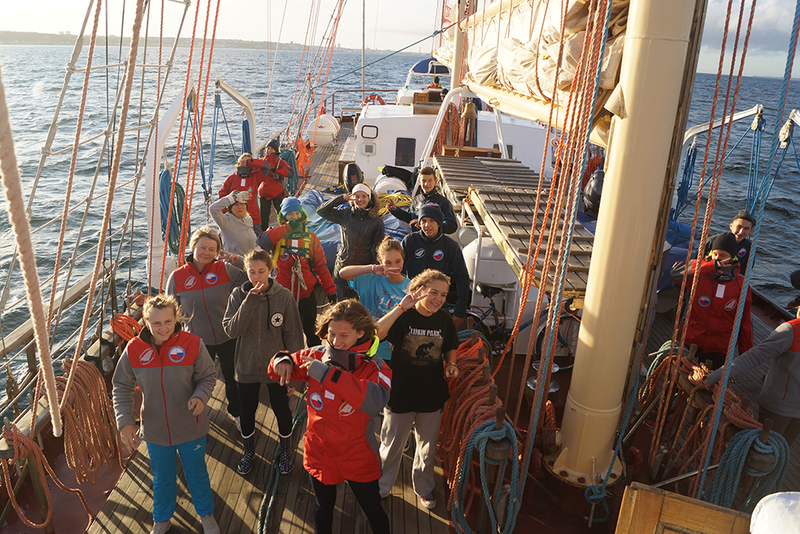 The Centre with the School Afloat led by Captain Krzysztof Baranowski organises annual sailing camp for Polish and Russian youth. 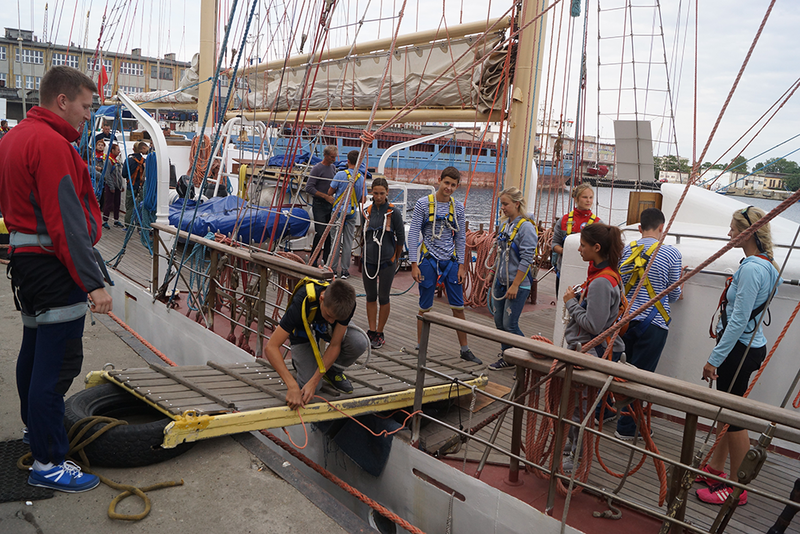 Volunteers from the Poland and Russia jointly go in a few months' voyage with Captain Krzysztof Baranowski. 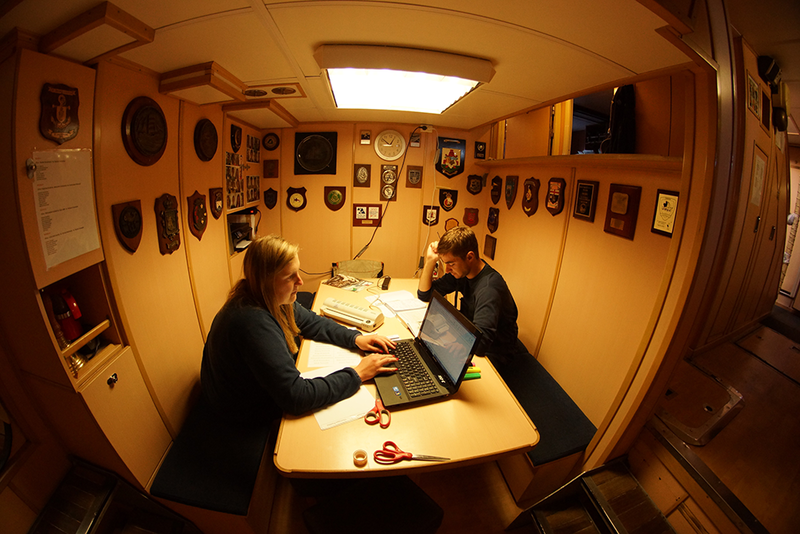 The school is not meant to do the children - sailors, but just to be able to learn together - explains Cpt. Baranowski. It's hard to say what will be a greater challenge for 15-year old Poles and Russians - a common studying in English, joint work on watches without relief, storms and board menu? - I am convinced that the proposal of School Afloat gives you a unique experience of the great adventure of being on the deck of a large cruise ship. 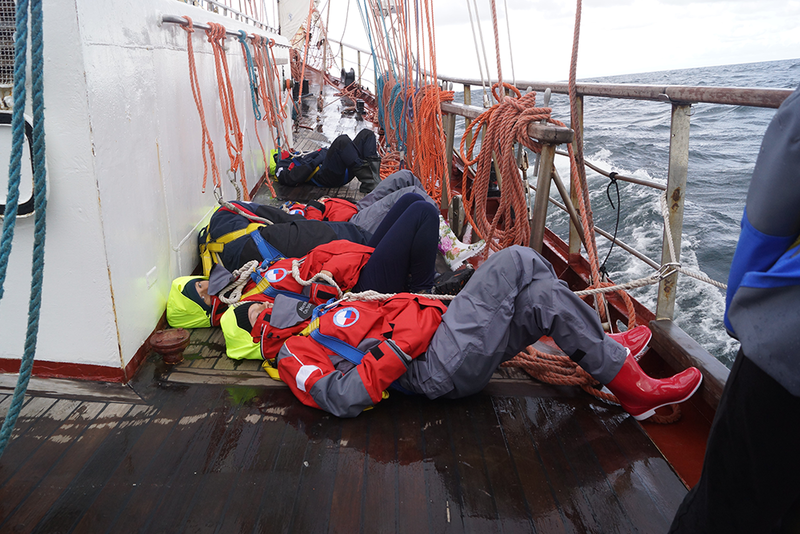 In addition to the daily routine there will be normal watches and a responsible work on a deck - sometimes during beautiful sunny days and sometimes in the rain and heavy weather. - explains Cpt. Baranowski. 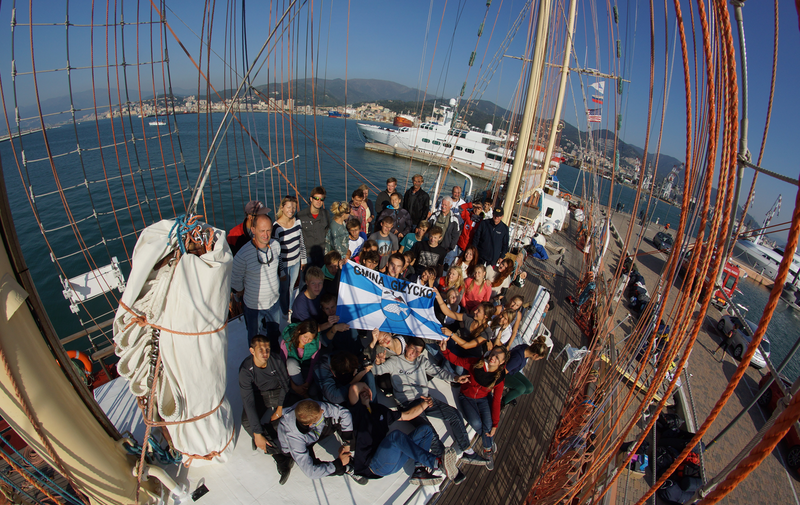 Maritime experience definitely shapes the character of a young man. 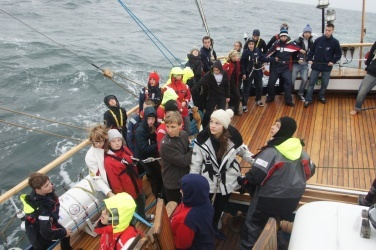 Youth learns healthy rivalry and how to cooperate in a small a group. 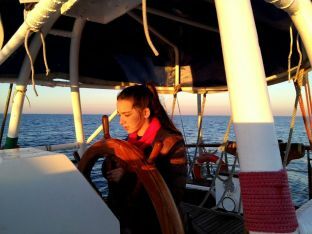 Conducting educational process during the long voyage has special qualities - the safety of all crew depends on an action of one person, it is therefore necessary to be obedient to superiors and even more to the forces of nature. 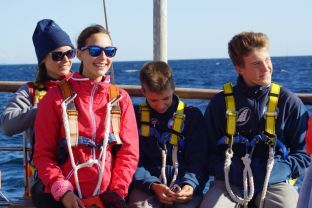 Youth quickly gain and actively apply in practice the basic knowledge of sailing - including the use of the forces of nature to ecological way of travelling. 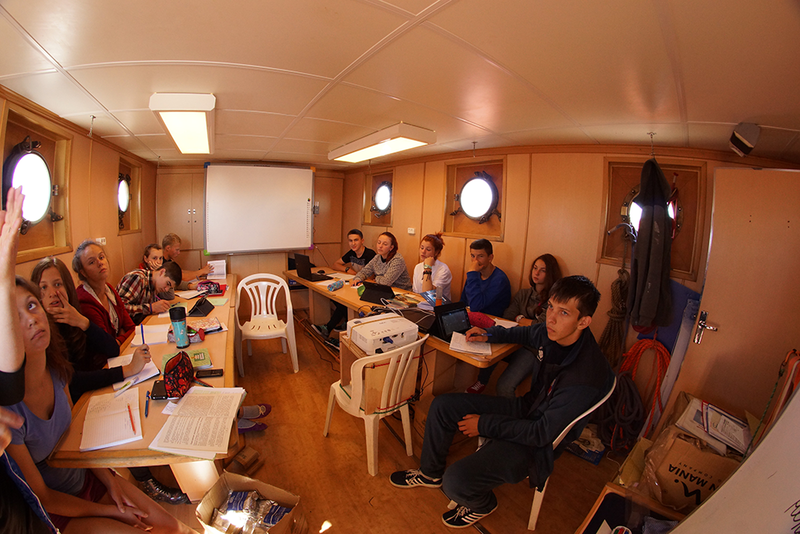 Teamwork, meal sharing, as well as the rest, visiting ports and fun are in the same group, subjected to constant control by the ship officers who are also teachers and educators. 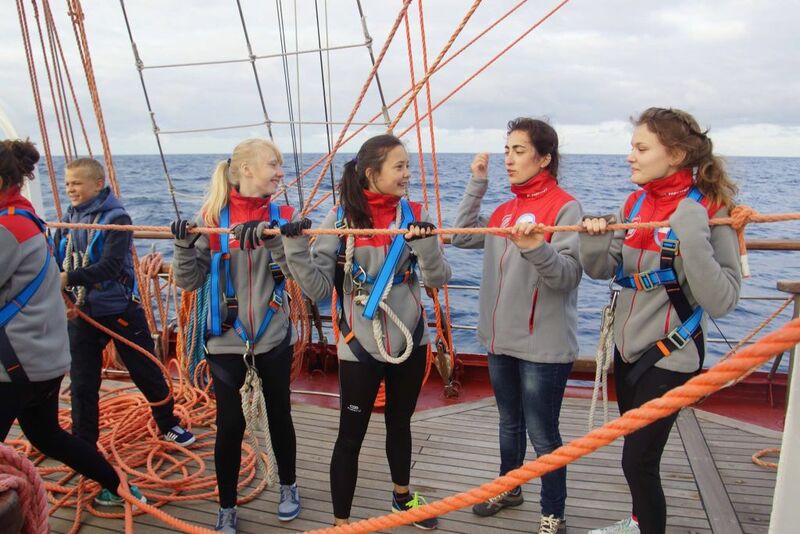 Sea etiquette and a regular crew hierarchy changes (one you steer a ship, another time you scrub baths or peel potatoes) is an excellent educational tool to forma strong character, resistant to any difficulties.